One of what is expected to be many Google Reader replacements is now live as Feely Cloud aims to provide a fast and scalable infrastructure to replace the marked RSS reader. It’s a landmark occasion as they transition from being purely a reader to becoming a platform, the company noted in a recent blog post on the subject. 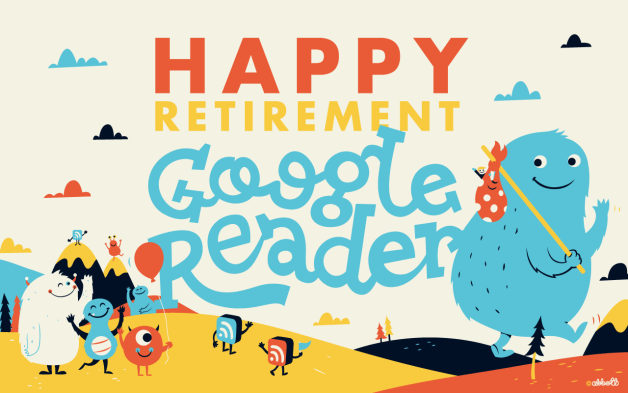 With just 10 days to go before Google Reader shuts down, Feedly said more than 200 developers have contacted them since they first announced plans to provide an API. Many are already working on apps that can be used with Feedly Cloud accounts with nine launching alongside the Cloud application. IFTTT, Sprout Social, Nextgen Reader, gNews Reader for BlackBerry 10 and for Symbian/MeeGo, Press, gReader, Newsify, Pure News Widget and Menere are all available as of writing at various price points. The company says they are already processing more than 25 millions feeds and billions of published articles each day. Earlier this week Feedly revealed they had already started to move users from Google Reader’s servers to their own. This is expected to be wrapped up by the weekend, we’re told. Cloud also includes a standalone web version of Feedly that works with Chrome, Safari, Firefox, Internet Explorer and Opera. Up to this point, the only way to access Feedly through a desktop browser was to use a plug-in or add-on for Chrome, Firefix or Safari. Those interested in trying Feedly can head over to their website and click the “Import Your Google Reader” button to get started.